Two Time Grammy Award Winning Neo-soul Vocalist JHoard explores the sounds and rhythms exposing the close connection between rock and soul through the music of Tina Turner and Prince and others. J. 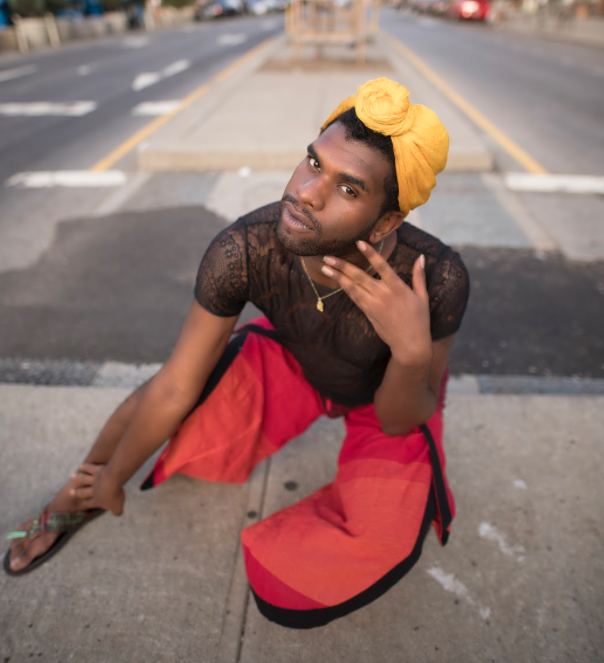 Hoard is a Brooklyn based singer and songwriter on the Grammy Award winning “Coloring Book”. Since moving to BK he’s served as vocalist of the legendary hip-hop curated jam, The Lesson, in LES. Over the last three year’s J. Hoard’s voice, lyrical genius, and fashion has become a staple in the urban and traditional music scenes. In 2015 he was a featured artists in the Montrael Jazz Festival program, that same year he successfully provided a vocal program for the Xalapa Jazz Festival in Mexico. The following year he was praised in Downbeat Magazine for his concert during opening ceremony and second vocal program of the Xalapa Jazz Festival. During these years he also toured with Anna Wise & Sonnymoon as well as shared bills and stages with Bilal, The Stepkids, Kimbra, Meshell Ndegeocello and Pharoahe Monch. Beyond performance and teaching, J. Hoard is studio centered. Since summer 2015 J. Hoard has released reflective music intended to provide healing via urban beat production and vibrant melodies. This was first achieved on his EP entitled “Feel Good”. The following single, “Arctic”, received excellent response in the July ’16 Sofar Sounds live premier. “Sirens”, was premiered on Okayplayer during Grammy week 2017 and went on to be featured on Noisey Radio (Beats1 Apple Music Station). It has since remained in rotation. Lastly, J. Hoard is a recent two time Grammy recipient due to his songwriting contribution on Chance the Rapper’s hit, “No Problem”.